United Electric Controls has a rich history of over 80 years in providing protection for plant assets, people and the environment. Their pressure and temperature instrumentation is designed specifically to meet the rigors of harsh and hazardous alarm and emergency shutdown applications and includes certified safety transmitters per IEC 61508. 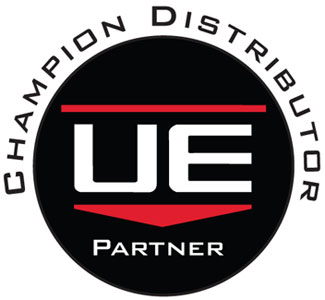 UE, and Ives Equipment, serves the Chemical & Petrochemical, Power, Water & Wastewater and Oil & Gas industries, as well as many other challenging OEM applications. You can download a PDF of the UE product catalog here, or view it online below. For more information on any type of pressure instrumentation, visit Ives Equipment at http://www.ivesequipment.com or call 877-768-1600. The normal status of a switch can be a confusing aspect of understanding the function of connected electrical and logic components in a process control application. The misunderstanding stems from the ambiguity of the word normal. Typically, electrical switch contacts are classified as being normally-open or normally-closed, referring to the open or closed status of the contacts under normal conditions. The key in understanding the normal state of a switch contact requires one to dissociate from their thinking, the concept or definition of normal used in everyday conversation. Where, among friends in casual conversation, the word normal tends to refer to what is expected, the normal status of the switch is, explicitly, its contacts electrical status when no stimulus is applied, that is, when the switch is at rest. An applied example of this definition is a momentary-contact pushbutton switch is not being pressed, because, when the pushbutton is not being pressed, the switch is experiencing no physical stimulation. Electrical schematic drawings always represent switches in their normal status. When an electrical switch on a lamp is in its normally-open state, the switch is open while receiving no physical stimulation. 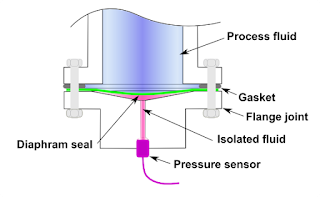 The concept of normal is somewhat more complex when applied to pressure and temperature switches. Pressure and temperature switches are actuated, not by electrical signal or human contact, but by process related stimuli, i.e. 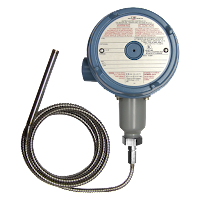 temperature, flow, pressure, or level. 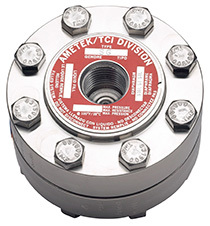 A flow switch is actuated by a defined amount of flow through a pipe. 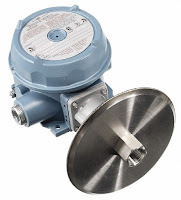 Lets say a flow switch is engineered to trigger an alarm when the flow rate inside a pipe is below a certain level. 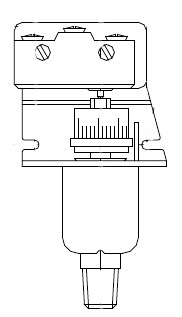 Even if the contacts of the flow switch are designated as being in their normally-closed status, the switch will be open when enough fluid is flowing through the pipe. The normal switch status (closed) indicates an abnormal process flow rate condition, because the switch is only going to be in its normal electrical status when the flow is low. Considering this inverse nature (normal switch status indicating abnormal process status), switch contacts are conventionally represented in accordance with the switch operation and not the process operation. 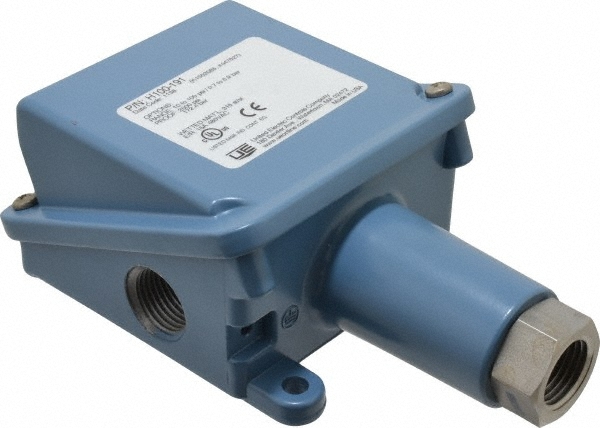 The manufacturers of the pressure and temperature switches cannot predict the normal status of particular processes in which their switches will be used. By utilizing the conventional switch terminology, there is a common status designation for the normal status of the switch. The designation is applicable and readable regardless of the process conditions of the specific industry using the switch. This convention provides for universal comprehension of control system electrical schematics and other symbolic representations of control system operation. In making the connection between the normal state of switch contacts and the normal state of a process, one should relate the switch state to the process condition which would serve as the stimulus to change the switch state. For a limit switch, which responds to physical contact by an object, normal means the target is not contacting the switch. For a proximity switch, normal means the target is far away. 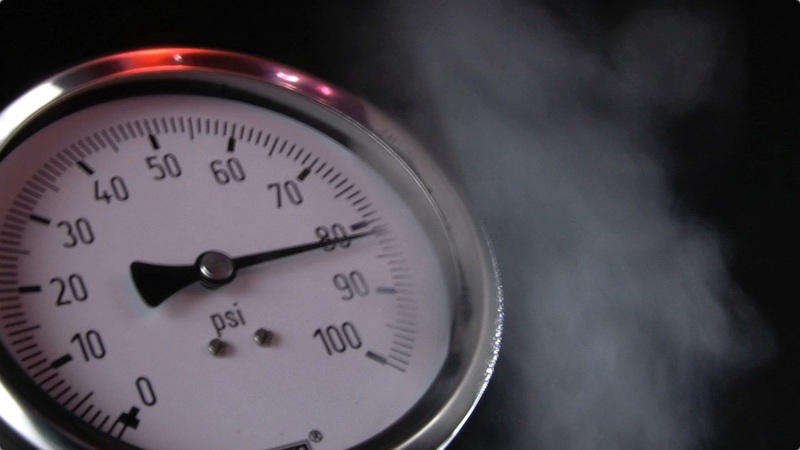 A normal pressure switch condition occurs when the pressure is low, or may even indicate a vacuum. Level switches are normal when the level is empty. Normal for a temperature switch means the temperature is low. 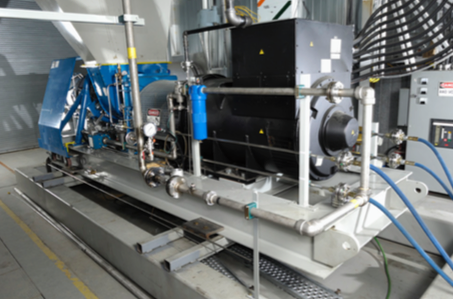 Flow switches are normal when there is a low flow rate, or the fluid is stopped. Both an understanding of normal as defined by the manufacturer of the switch and normal in terms of industry specific processes is necessary to correctly interpret the status of an operation. Once the concept of normal used in everyday conversation is uncoupled from your process control thinking, things fall into place easily. operating system susceptible to cyber attack. In today’s world of standardized communications, no man is an island and neither is any process control system. Networking is about to expand greatly, thanks to the increasing adoption of integrated devices, the internet, and a proliferation of open operating systems. Increasing attacks that exploit weaknesses in the network may not be far behind. Real world examples have shown that control systems can be hacked, sometimes with deadly results. This white paper looks at how open Microsoft technology used in virtually all contemporary control systems, such as distributed control systems (DCS) and supervisory control and data acquisition (SCADA), can mean less security. The paper explores why current solutions may not be up to the task of protection. It also shows how simple, yet reliable electro-mechanical switch-based protection can improve cyber defenses by complementing traditional techniques with another layer of protection independent of centralized control systems. A long running trend is behind the increasing vulnerability of control systems to hacking and other forms of cyber mischief. Centralized control systems are typically tied together through an open network and software that is susceptible to cyber-attack. What’s more, the network extends out beyond the plant floor. Indeed, a part of the plant floor network is increasingly reaching around the world, thanks to web-based tools and interfaces. Networking adds extra capabilities, information sharing, and lowers the cost of commercial off-the-shelf components used in process control systems. Data from a control system can be fed into enterprise management software, enabling the use of business intelligence techniques to tackle problems and improve overall performance. However, current networked systems are more vulnerable to attack than yesterday’s stand-alone and analog-based setups. This increased susceptibility arises from expanding exposure on two fronts. First, an open standardized network that can be accessed around the world for good can also be manipulated globally for bad. Second, the more complex a network becomes, in terms of connected devices and topology, the more likely it is that some vulnerability will open up, particularly if system updates are not deployed in a timely manner. Perhaps the best known and most complete example of this in a SCADA setting is the Stuxnet worm, which was discovered in June 2010. Stuxnet infects computers through infected USB ash drives and exploits multiple Microsoft Windows security vulnerabilities. More recently, another worm related to Stuxnet dubbed Duqu was discovered by a Budapest University. Built on the same source code as Stuxnet, Duqu may be one of many malware worms floating in cyberspace ready to attack. An investigation by the Idaho National Laboratory demonstrated potential physical damage with a 27-ton power generator by sending conflicting instructions governing speed and other characteristics that induced the generator to literally shake apart, destroying it. In a simulation, Sandia National Laboratory engineers showed that turning o a recirculation pump while upping heat could incapacitate an entire oil refinery by simply destroying a critical component. Traditional solutions are not as effective as they once were. One aspect of the traditional approach is to patch software to plug vulnerabilities. Doing this prevents an attacker from gaining control of a system through the use of a trick - such as a buffer overflow overloading the software – thereby allowing an attacker free reign. Yet another approach is to employ firewalls and intrusion detection devices to keep intruders out and prevent the exploitation of weaknesses. Very sensitive and critical control applications are further hardened through network segregation to limit points of contact to the outside world, making the systems more secure. 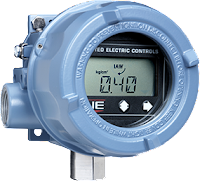 Costly redundant components and controllers can also be used, if control applications are vital enough to warrant the extra expense. In today’s world, unfortunately, all of these tactics can – and do – fail due to the efforts of smart savvy attackers. On the software side, the list of vulnerabilities in Linux, Windows, iOS, Android and other operating systems is long and growing. Despite the valiant efforts of the control system suppliers, attacks can succeed if an un-patched operating system or applications exist inside a trusted area due to lax system upgrades. In addition, the growth of newer technologies, such as fieldbus networks, industrial wireless networks, and mobile hand-held devices is another potential path for hackers. The new crop of safety instrumented systems (SIS) shift from separated analog systems to digital networking architectures may be susceptible to operating system weaknesses. Wireless networks are new and even with the extraordinary security measures included in the standards, only one entry point out of an infinite amount due to ubiquitous access points through sensors and mobile devices is needed to create havoc. In total, this situation means that the most secure approach possible – network segregation – is much less effective. Clearly, there is a need to add to the defense against cyber-attack. Ideally, the defense would operate in the event of a compromised control system. The solution has to be fast acting, as even small delays can lead to damaged equipment, toxic environmental exposure, loss of life, and long downtimes. It also has to be reliable, working when needed and not triggering at the wrong times. Finally, it has to be hack-proof and support current infrastructure. 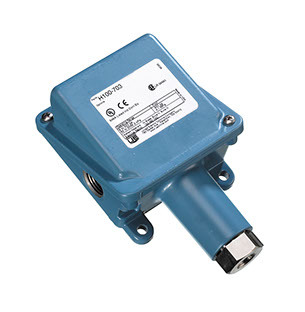 of pressure and temperature switches, have virtually no false positives. When these switches trip, it is because a safe operating limit has been exceeded, dangerous conditions exist, or both. The key to this approach is the placement of switches so that they monitor suitable process parameters. They also must be connected so that they can take the appropriate action. In the event of an out-of-limit process condition, the switches will trip. Since the switches can power relays, they can be wired so as to shut down compressors, pumps, turbines or whatever is needed to correct the situation and limit the damage. Of course, the choice of what parameters to measure and where to do so will be dictated by the particular process in question. Likewise, what to have a switch act upon will also be process specific. They could, for example, shut o a compressor to keep a vessel from an overpressure situation or they could trip relays to take an entire plant floor offline. To see the power of this approach, consider that one of the first actions taken in Sandia National Laboratory oil refinery attack simulation was to put the system on manual, thereby overriding automated safeguards. This hack attempt would have failed, though, given an appropriately placed and configured electro-mechanical switch. The switch would have tripped once the temperature exceeded a set point. There would be nothing the attacker could have done. As an added bonus, switches protect against both deliberate and accidental catastrophes. After all, they do not care why a temperature limit, for example, has been exceeded. The situation could be due to malicious hacking or the failure of a pump circulating coolant. In either case, though, the switch would take the same action and provide an emergency shutdown. As has been shown, increasing connectivity and automation have brought bene ts, such as diagnostics, predictive maintenance, and process optimization to process control. However, by bridging the gap between control systems and the world, these advances have also made automated control systems vulnerable to attack. Traditional solutions may not be adequate to safeguard systems in an environment where multiple, rapidly evolving technologies combine to create many potential weak links. The solution involves a properly designed safety layer of electro-mechanical process switches to complement traditional software solutions. Switches are fast, reliable, hack-proof, and act independent of the control system. 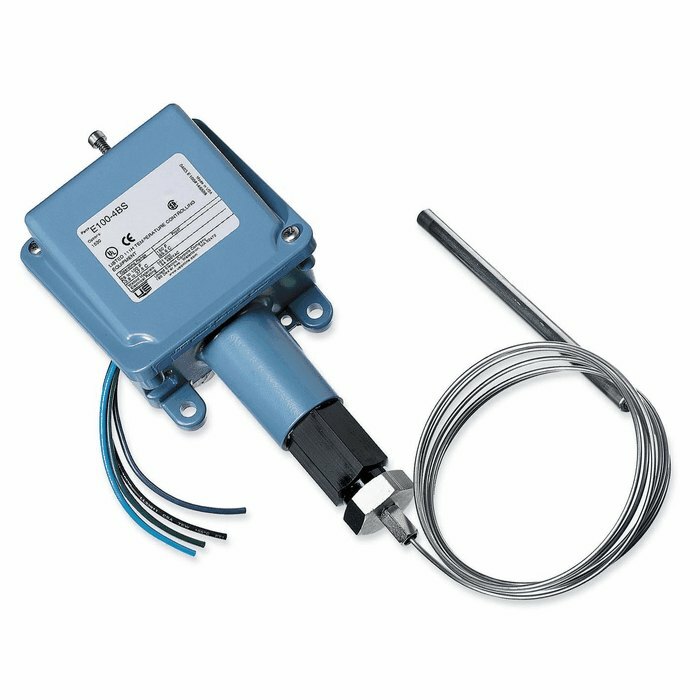 Electro-mechanical switches should be considered as the primary or redundant layer to protect critical equipment in today’s dangerous landscape. So, while no control system today may be an island, electro-mechanical switches can, in effect, provide protection from intruders before they can cause damage. This video demonstrates how to upgrade from a traditional mechanical pressure switch to a solid state pressure switch. The example here uses the United Electric Controls One Series as the example. This type of product (One Series) allows you to choose from explosion-proof, intrinsically safe and energy limited models that monitor gauge pressure, differential pressure or temperature. With up to two fully adjustable set points and deadbands, available 4-20 mA analog output, and absolutely no moving parts. 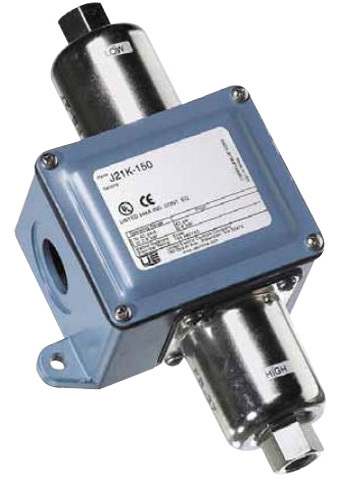 They are used in a wide variety of applications where mechanical switches are not considered.